We offer free shipping on all items to the 48 Continental United States. All items are shipped either FedEx ground or USPS Priority Mail. Items weighing under 2 pounds will ship USPS Priority mail and everyting else will ship FedEx. We strive to get you your package as fast and safe as possible. If you desire expedited shipping we offer overnight, 2 day and 3 day shipping prior to checkout. If for some reason we cannot fulfill your needs we will notify you immediately. Shipments to Hawaii, Alaska, Puerto Rico, VI, Guam and APO addresses will ship USPS Priority mail unless they are oversized items. In those cases we will ship USPS Parcel Post unless extra shipping is paid. All shipments will receive a tracking # to the email address provided at the time of payment. We ship to anywhere in the world. By default we ship USPS priority mail but choose to use FEDEX International economy if the price permits based on the size, weight and country of shipment. If you do not want FEDEX please make a note in the comments section at the time of checkout. 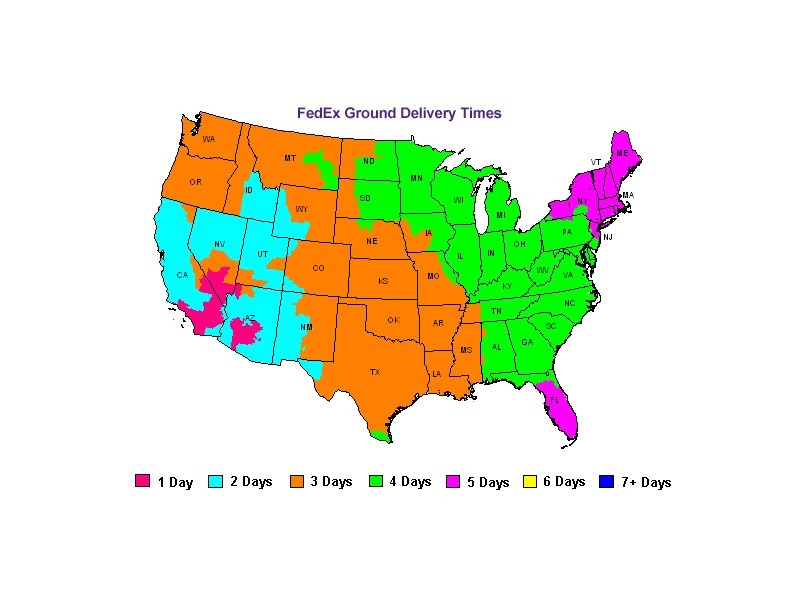 But please remember that FEDEX is much safer, faster and has an "in route" tracking system. You can expedite your shipment to USPS Express or FEDEX at the time of checkout. 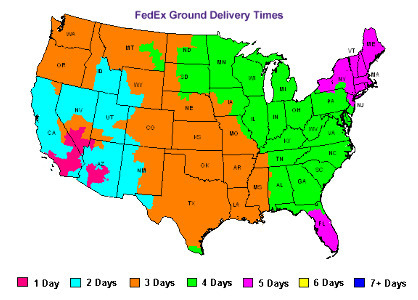 Shipments via FEDEX to Canada are 2 day shipments and most other countries are 4-5 days. International buyers are responsible for import duties and taxes specific to that country. We do our best to ship the same or next day and all orders will receive a tracking # via email.